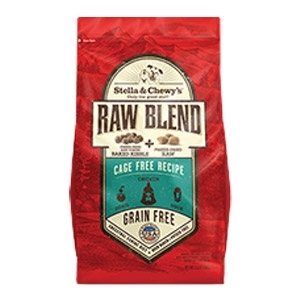 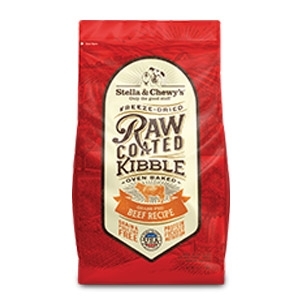 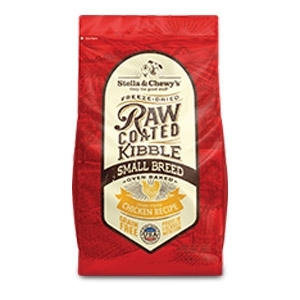 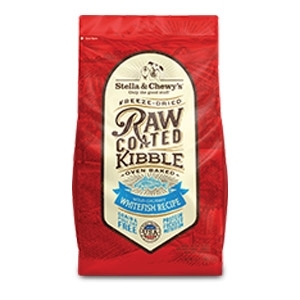 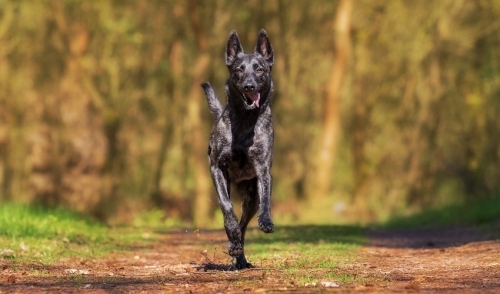 Stella & Chewy’s Raw Blend combines high-protein baked kibble and our own freeze-dried raw pieces together in the same bag - the perfect marriage of convenience and raw nutrition to give your pet energy, vitality and make mealtime special! 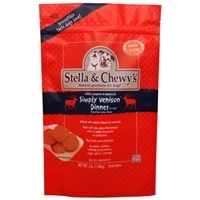 Stella & Chewy's Freeze-Dried Phenomenal Pheasant Dinner for Dogs is a complete and balanced nutrition for all life stages. 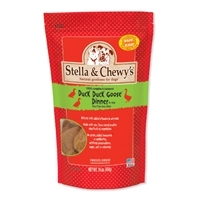 Stella & Chewy's Frozen Duck, Duck, Goose Dinner 6 lb. 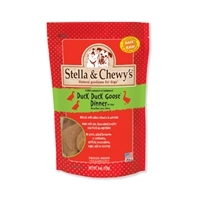 Stella & Chewy's Frozen Duck, Duck, Goose Dinner 3 lb. 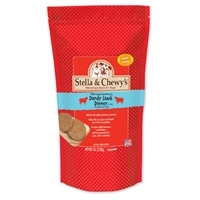 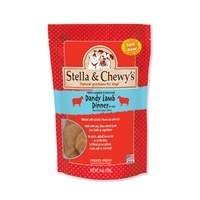 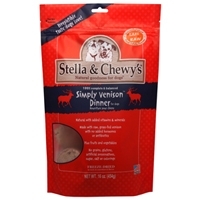 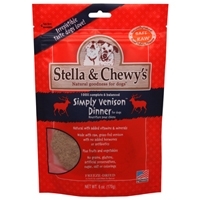 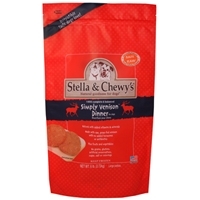 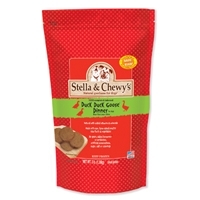 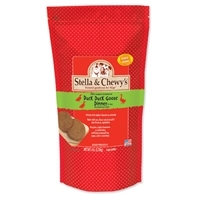 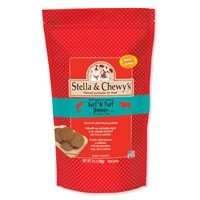 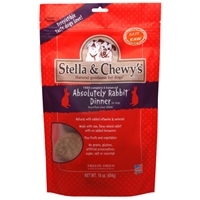 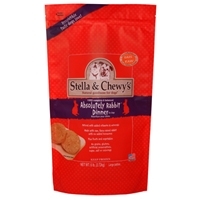 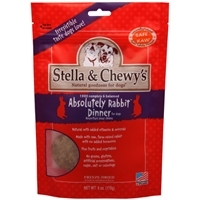 Stella & Chewy's Freeze Dried Lamb Dinner 16 oz. Stella & Chewy's Frozen Lamb Dinner 6 lb.